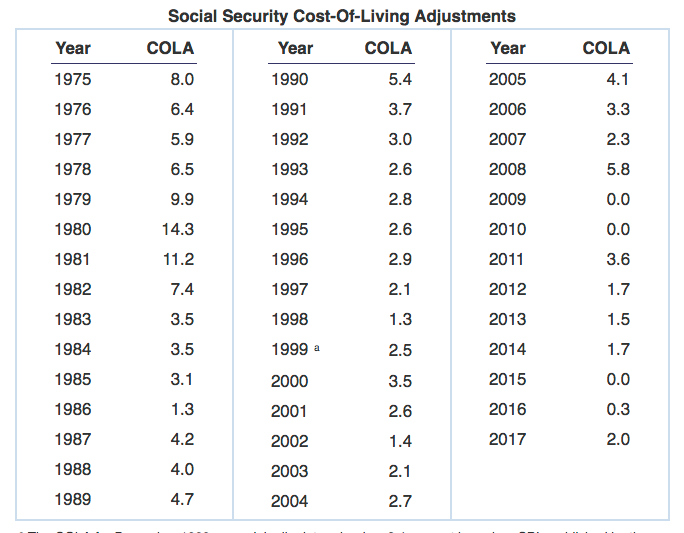 Based on the Consumer Price Index between Q3 2016 and Q3 2017, the Social Security Administration is giving more than 65 million recipients a 2% cost-of-living adjustment (COLA) in 2018. It’s not much, but a lot better than the paltry 0.3% increase they received last year, and in line with the 2% increase this year. But there’s a catch that might not allow the average monthly check recipient to enjoy any of that increase, and it’s called Medicare. Medicare Part B premiums should, by law, cover 25% of the overall cost of doctor and outpatient services, but there’s a provision called “hold harmless” that disallows Medicare premium increases to reduce monthly income to a level lower than it was during the previous year. Is that good news? Not necessarily. Medicare Part B premiums haven’t been published yet for 2018, but the expectation is that the 25% contribution will remain at the current $134 level. 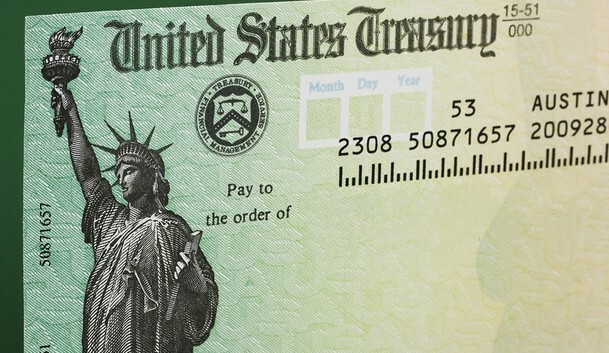 Now, although that’s the premium amount for covering the 25%, a large majority (70%) of those who receive monthly social security checks currently only pay $109. That’s because of the zero payout increase for 2015 and the 0.3% increase for 2016. What that implies is that this 70% will be paying $25 more – or $50 per couple – toward the higher premiums for Medicare Part B for 2018. That additional amount could completely eat up the 2% increase from the COLA. To put that in perspective, while the average benefit per retired worker will go up by $27 a month to $1,404 based on a 2% increase, $25 of that will go towards paying the additional premium amount. That leaves 65 million people with a net increase of only $2 a month, which is almost as bad as the measly or no increases for 2015 and 2016. That means, in 2018, these millions of retired workers will have to get by on pretty much what they were receiving four years before, in 2014. Not much to celebrate about even though a 2% increase sounds quite reasonable considering the stagnancy of payouts over the past several years. In fact, 2% is the highest increase since 2011, when benefits increased by 3.6%. After that it was between 1.5% and 1.7% until the zero increase in 2015. But with Medicare Part B premiums threatening to eat up nearly all the increase for the average worker, it looks like 2015 all over again.